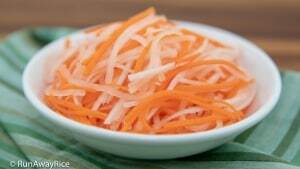 Use cooked shredded pork skin. Most Vietnamese grocery stores sell shredded pork skin in the freezer or refrigerated sections. 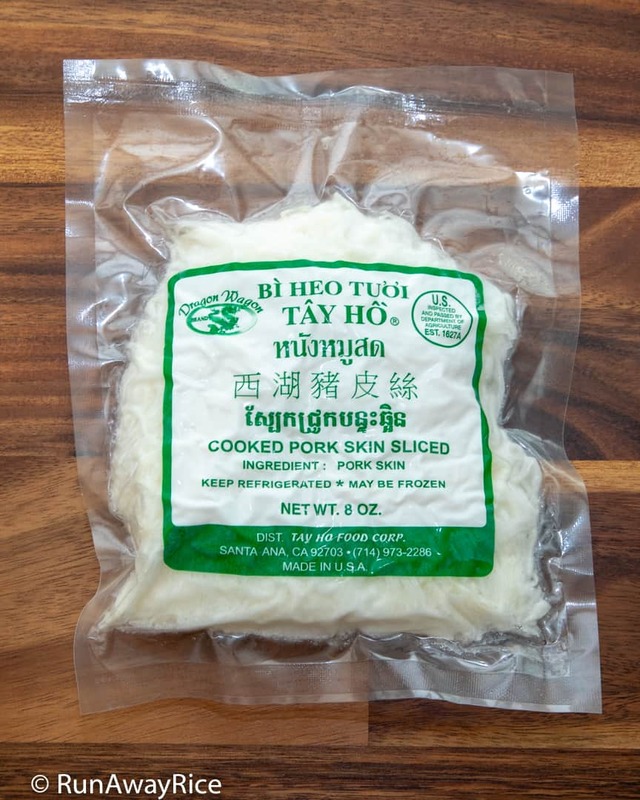 Allow the pork skin to thaw completely before using. 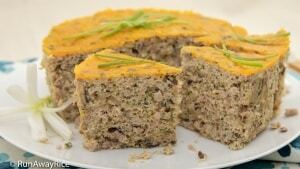 For this recipe I like using thin-cut pork loin or pork loin chops. These cuts are fairly lean yet still flavorful. 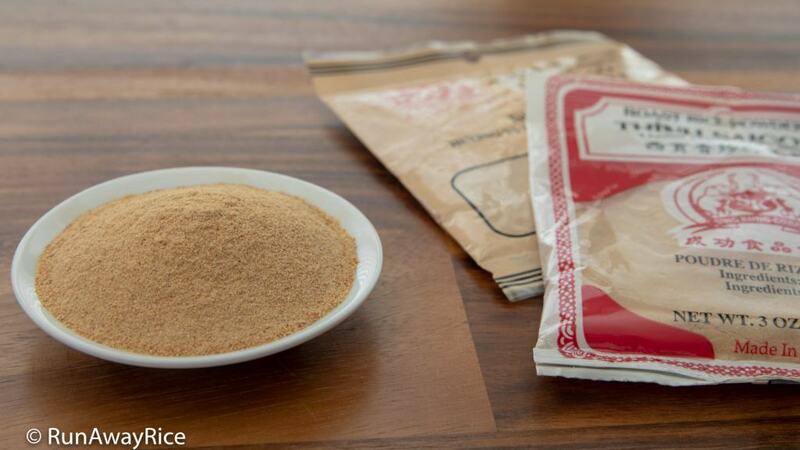 Thin-cut meat marinates faster and requires less hand-slicing later. 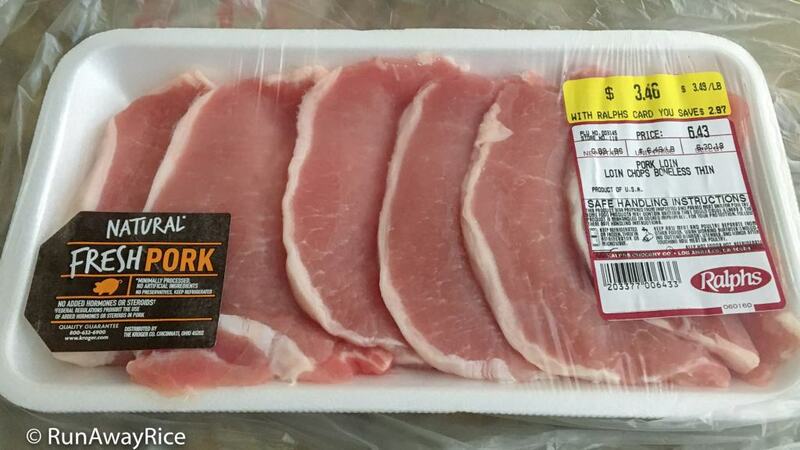 You can definitely use other cuts and bigger chunks of pork. 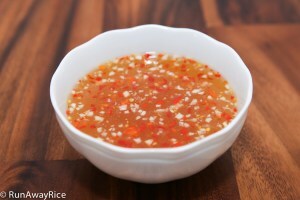 Increase the marinating time if using thicker cuts for better flavor. It’s important to season the shredded pork skin first as it’s fairly bland. 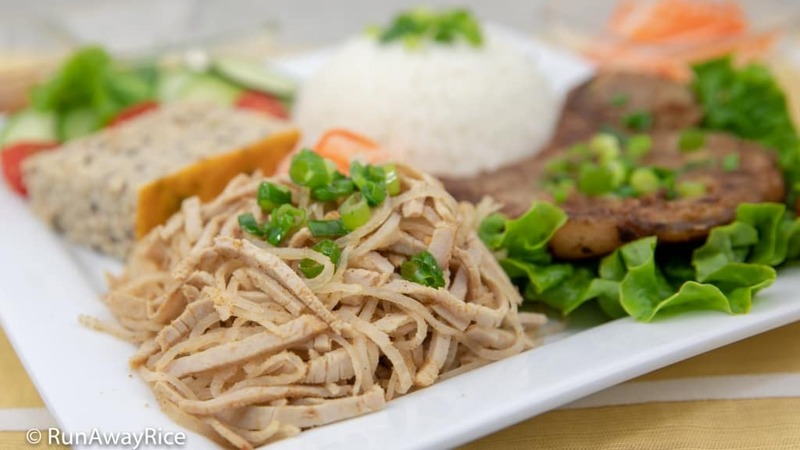 Once everything is combined together, the shredded pork skin and marinated pork are both evenly seasoned for balanced taste. 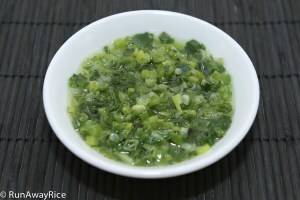 This dish is not heavily salted as it’s commonly served with fish sauce dipping sauce. 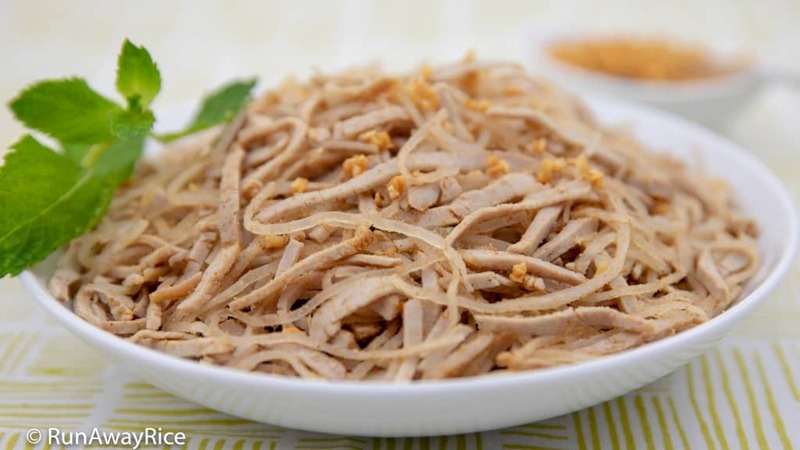 Shredded Pork Skin (Bi Heo) is a classic restaurant dish and with this easy recipe, you can make it at home. Thinly sliced pork skin and marinated pork are tossed with roasted rice powder and fried garlic to make a flavorful and aromatic dish. 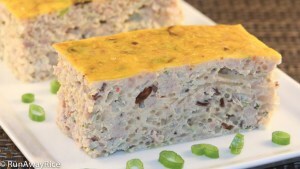 Serve the Shredded Pork Skin with other tasty dishes like egg meatloaf, grilled lemongrass pork chops and egg rolls for a meatlover's delight. 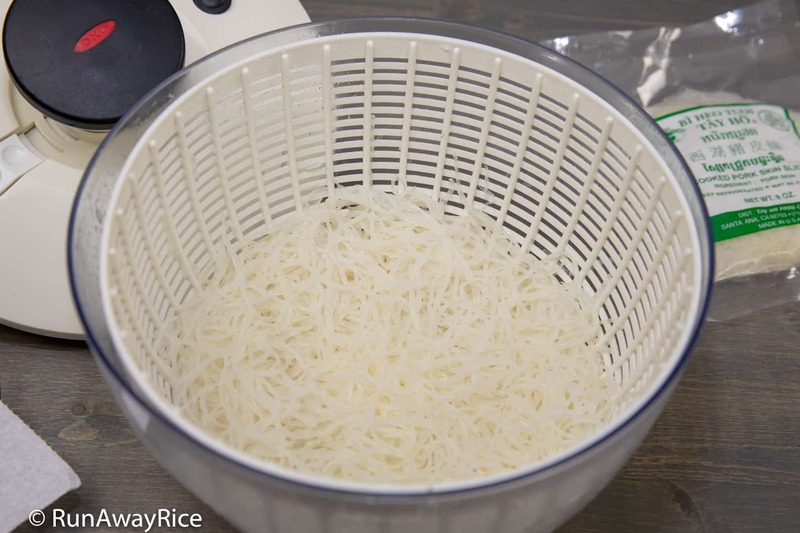 Don't forget the essential accompaniments: broken rice, scallion oil, fresh herbs, cucumber and tomato salad, carrot and radish pickles and fish sauce dipping sauce to make an awesome combination rice plate. 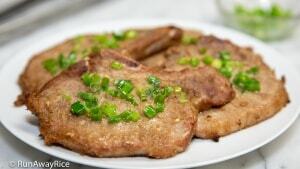 Serve the Shredded Pork Skin with broken rice, egg meatloaf and grilled lemongrass pork chops, scallion oil, carrot and radish pickles and fish sauce dipping sauce. It's important to season the shredded pork skin first as it's fairly bland. 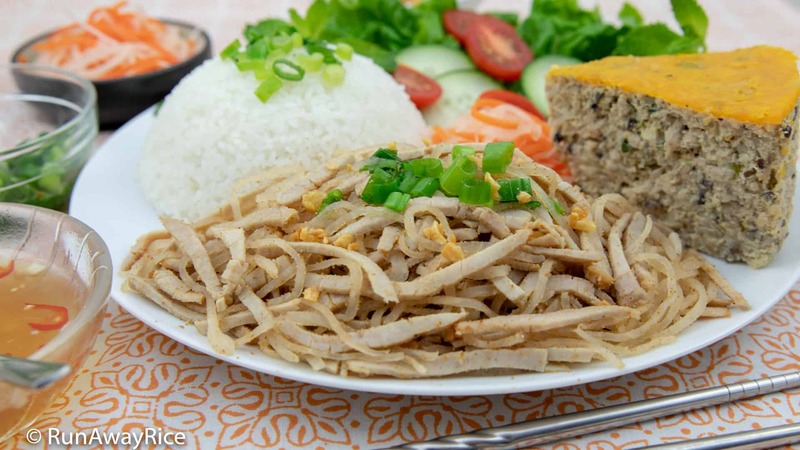 Once everything is combined together, the shredded pork skin and marinated pork are both evenly seasoned for balanced taste. 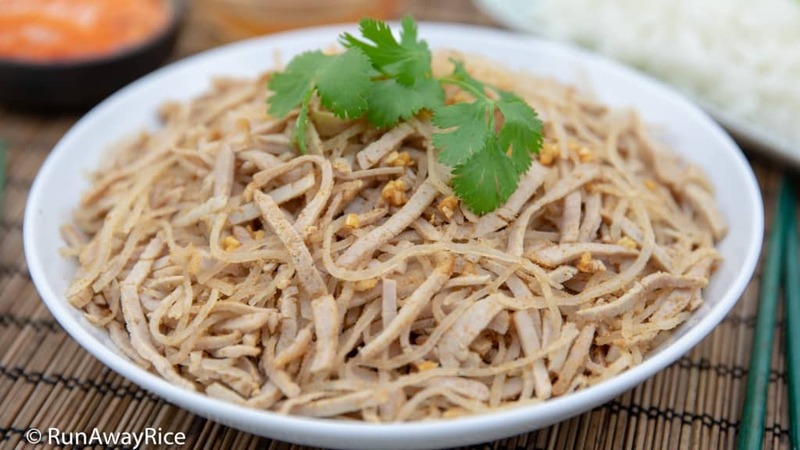 This Shredded Pork Skin dish is not heavily salted as it's commonly served with fish sauce dipping sauce. Ghost Pepper / Bhut Jolokia – Dare to Eat It? 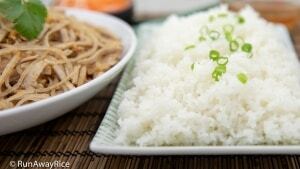 Hi Trang, I finally learned how to make my favorite restaurant dish and it’s so amazing! Glad you told me not to add too much roasted rice powder. I was tempted but when I tasted, it was perfect. 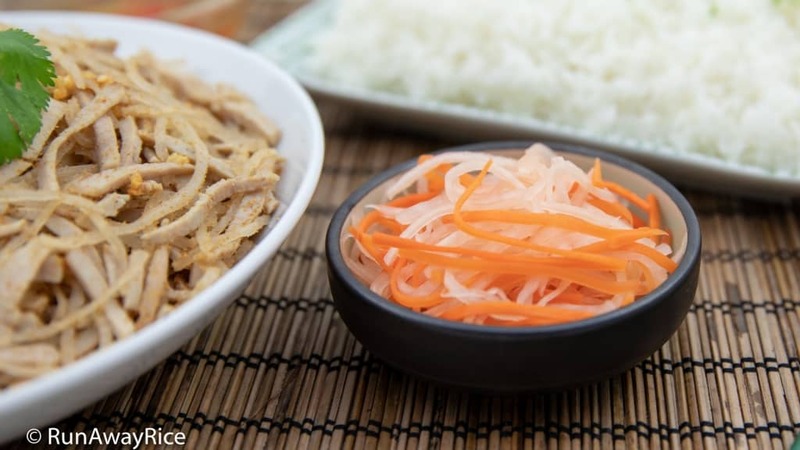 Will you share spring rolls and noodle bowl recipes with pork skin too? I love these as well!